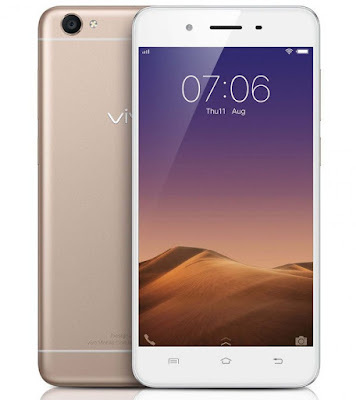 Vivo has launched Y55L smartphone India It has a 5.2-inch HD 2.5D curved glass display, is powered by an Octa-Core Snapdragon 430 SoC with 2GB of RAM and 16GB of internal storage which is further expandable up to 128GB. 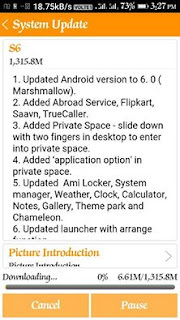 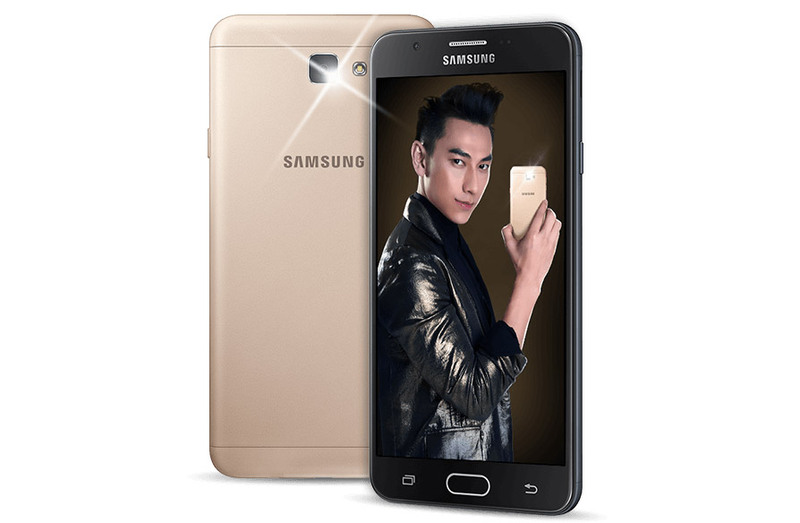 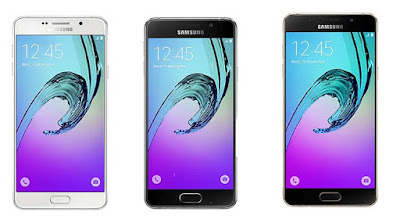 Samsung today officially launched Galaxy J5 Prime and Galaxy J7 Prime in India which are updated variant of Galaxy J5 and J7(2016) which was launched earlier this year. 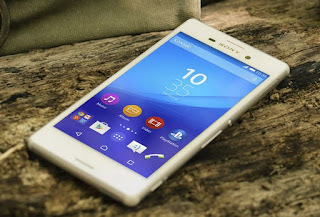 Sony has finally stated rolling out Android 6.0.1 Marshmallow firmware update for the Xperia M4 Aqua and M4 Aqua Dual with build number 26.3.A.0.131 has currently been released across select regions for most of the Xperia M4 Aqua variants. Gione to launch a new smartphone on July 26 in China now a new smartphone has been certified at TENAA with model number GIONEE GN8003 with 5000mAH battery could be new smartphone in Marathon series. 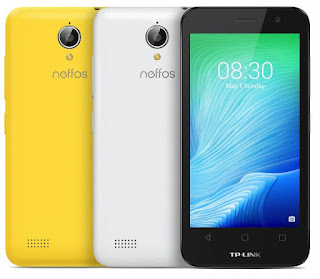 Zopo has announced new smartphone Zopo Color F5. 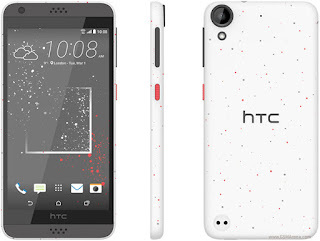 It features a 5-inch HD display with 2.5D curved glass and the resolution of 1280 x 720 pixels. 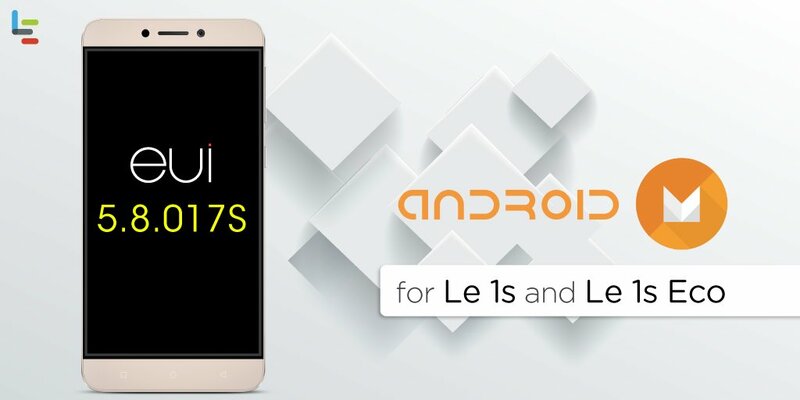 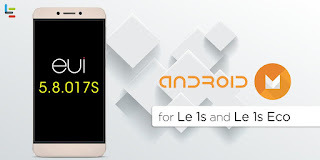 powered by Quad-Core 64bit MediaTek (MT6737) Processor coupled with 1GB RAM, 16GB internal storage and external storage expandable up to 64GB through a microSD Card. 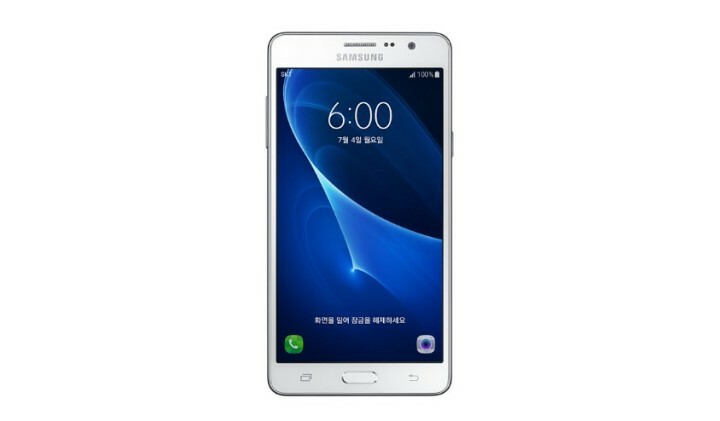 Samsung today announced Galaxy Wide smartphone in South Korea. 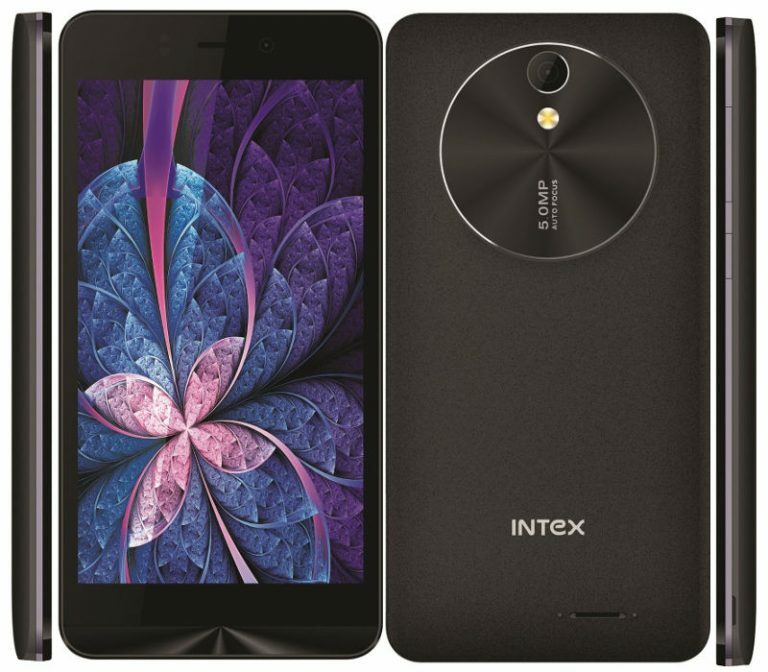 It has a 5.5 inch HD display with a resolution of 1280 x 720 pixels powered by a 1.2GHz quad core Qualcomm Snapdragon 410 processor and it comes with 2GB of RAM. 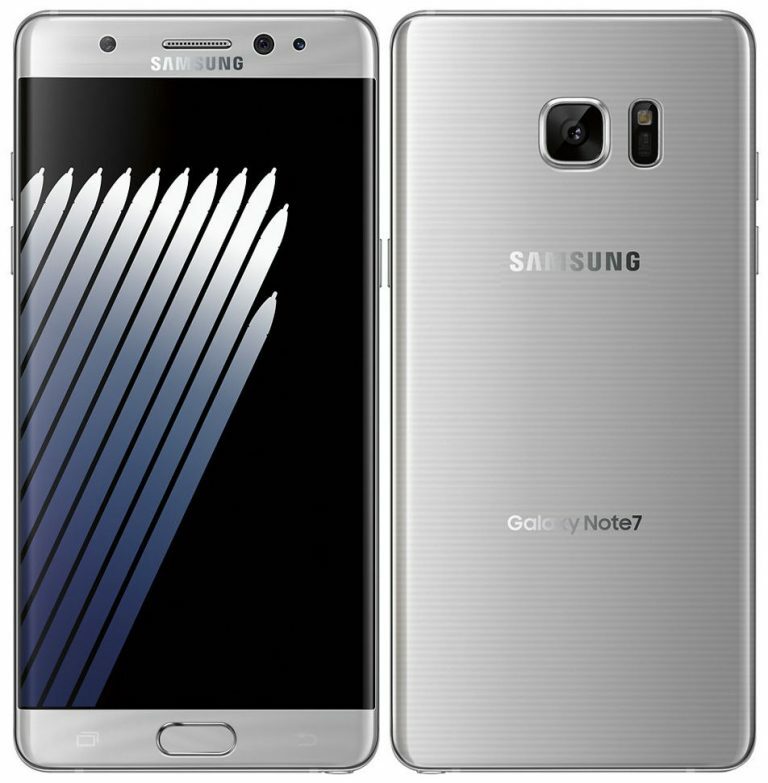 Samsung upcoming Galaxy Note 7 press images has been leaked by Evan Blass . 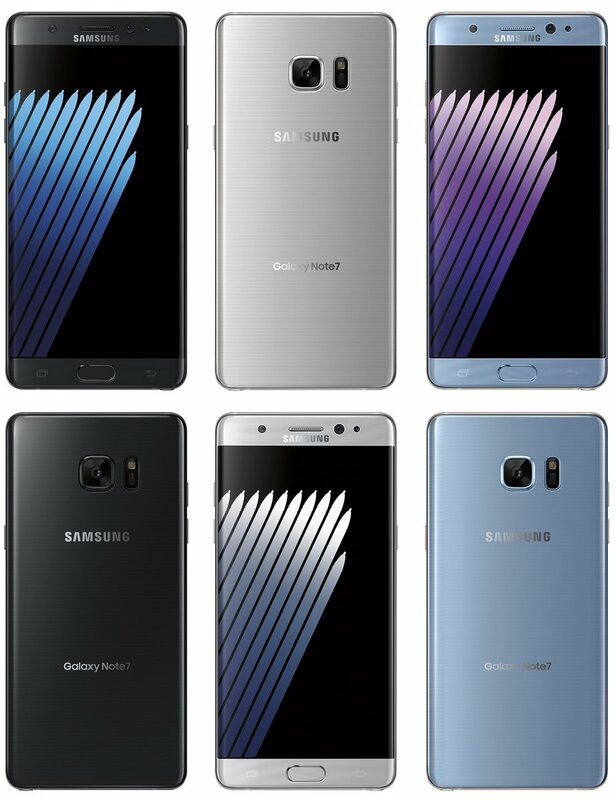 Galaxy Note 7 will be available in Black Onyx, Silver Titanium and Blue Coral colors. 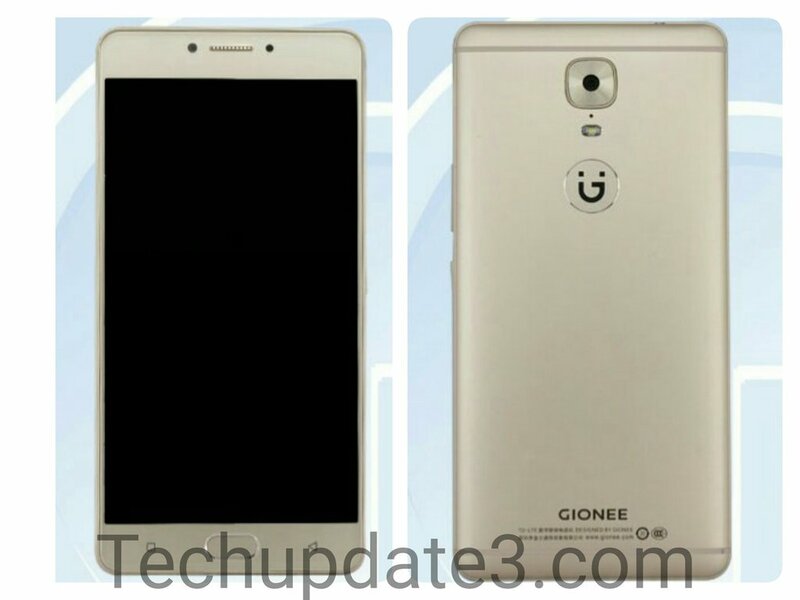 The images also show the phone’s dual curved-edge screen, as rumored earlier and also the Iris scanner on the top, next to the earpiece. 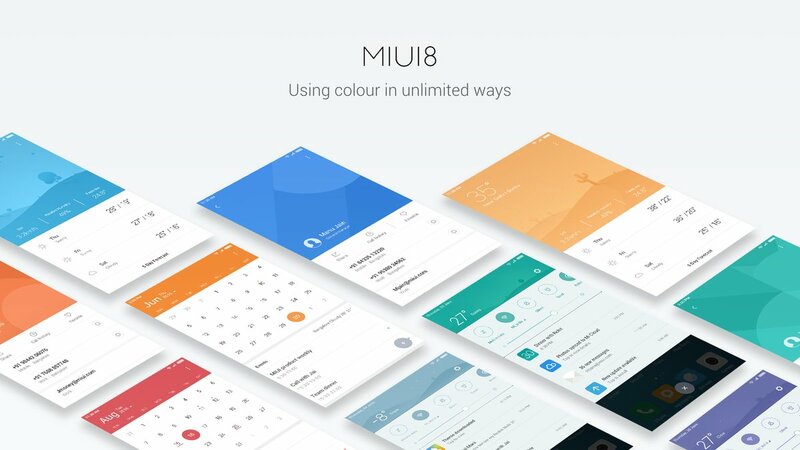 Xiaomi today introduced the MIUI 8 globally at the Mi Max launch event in India Xiaomi said that MIUI has over 200 million active users worldwide. 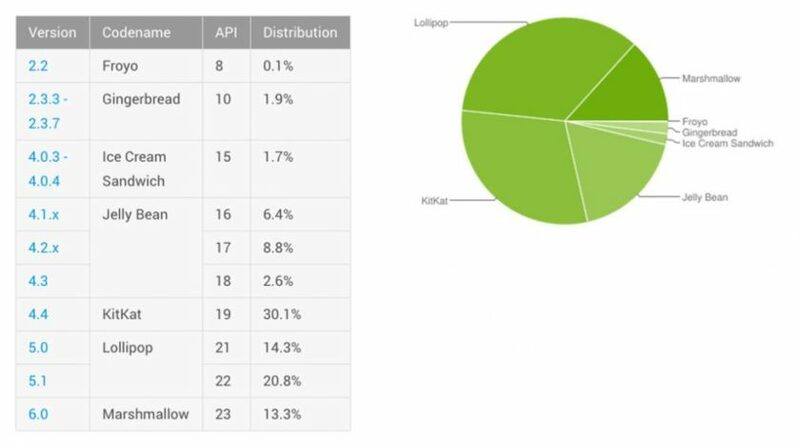 According to nielsen MIUI users in India are 33% more active than average. 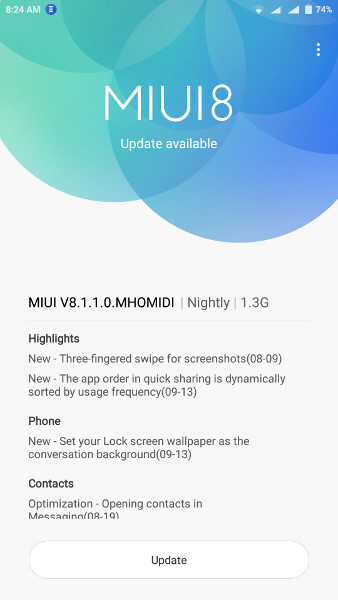 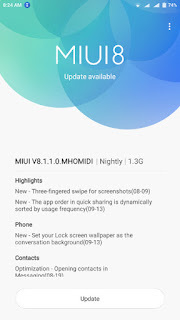 MIUI 8 brings several new features and a new refreshed UI. 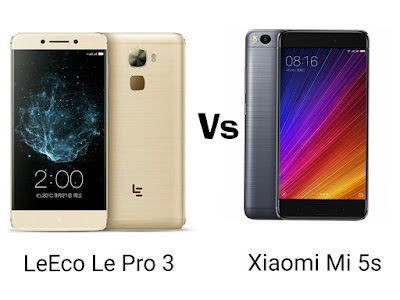 After launching Redmi Note 3 and Xiaomi Mi 5 in India . 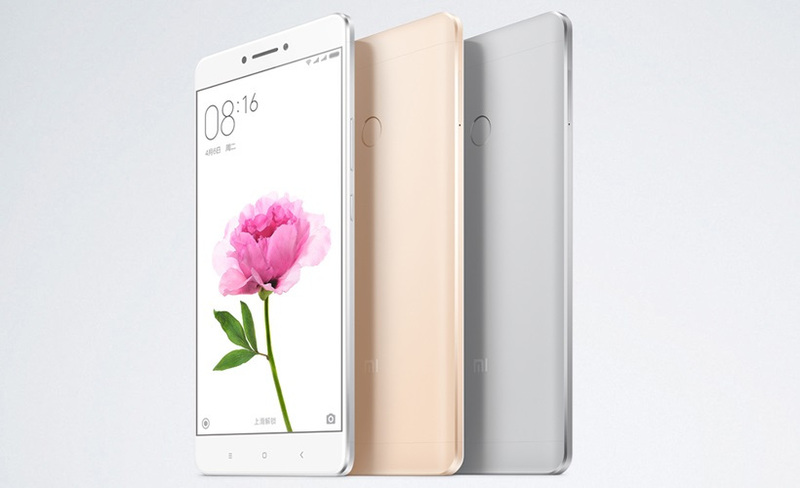 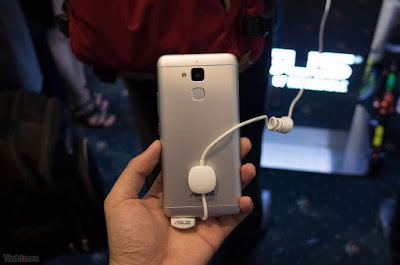 Xiaomi today launched their Mi Max smartphone with 6.44-inch Display in India which was unveiled in China. It has Metal uni body design.